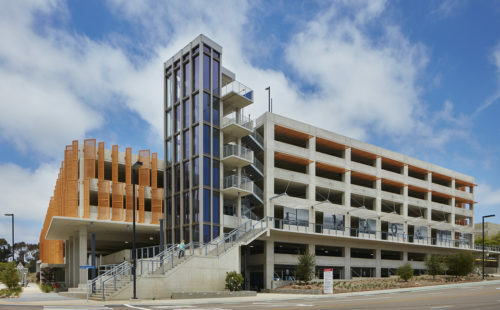 Although typically viewed as utilitarian in nature, a well-designed parking structure contributes greatly to the overall success of a project. 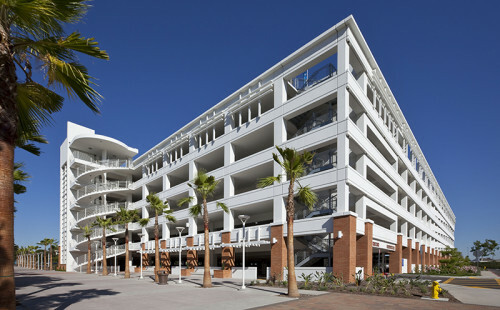 Whether it is used exclusively for parking or has other uses integrated, an intuitive and user-friendly parking structure creates a highly valued amenity that enhances the surrounding environment. 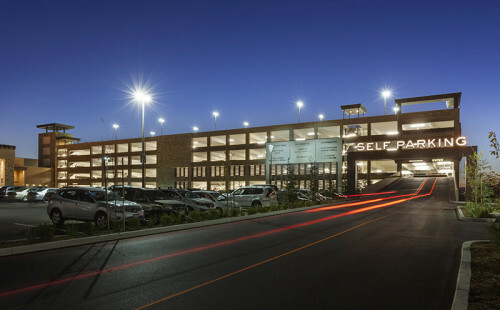 As an architectural firm specializing in this very unique building type, IPD is particularly well suited to provide the focus and attention to detail necessary to assure a final design that exceeds expectations. IPD takes pride in our reputation for producing aesthetically pleasing, highly functional and cost-effective parking facilities. We have an excellent record of delivering projects within or under budget and adhering to the most demanding schedules. 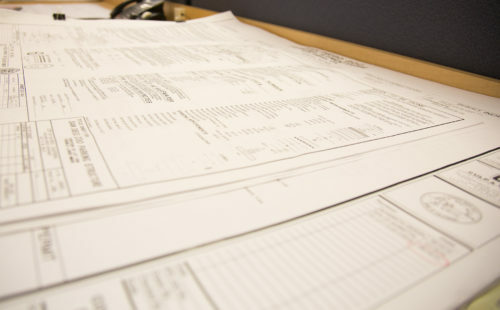 Our firm’s responsiveness and ability to produce thorough, well-coordinated documents are known throughout the industry and are essential to our role as Architect for your parking facility.